FTP password should be changed from time to time for security purposes. If you wish to modify the information, please be guided by the instructions below. 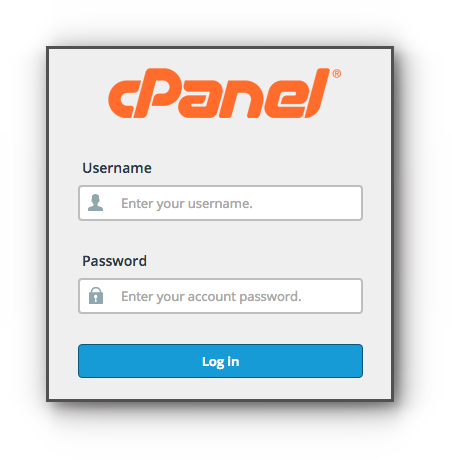 Edit FTP password through cPanel. Step 3. Click on Change Password link under Actions of the username you’d like to modify. Step 4. 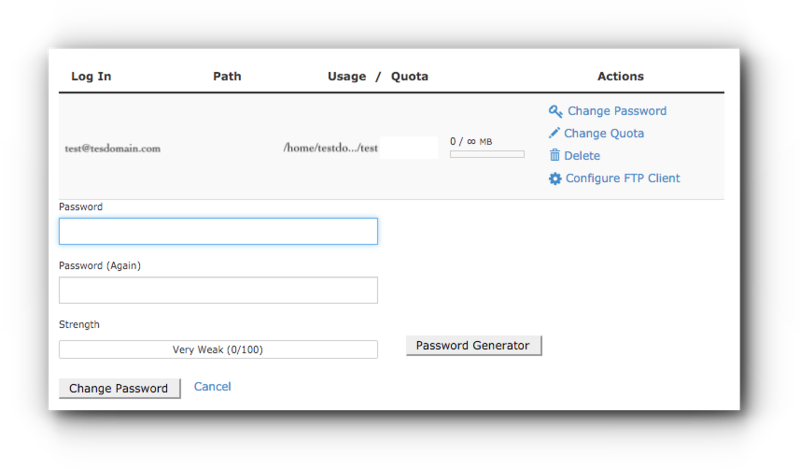 Enter the new password in the Password field and repeat the password. Make sure that your password would have at least 80/100 for the system to accept it. Click on Change Password button to save the changes.